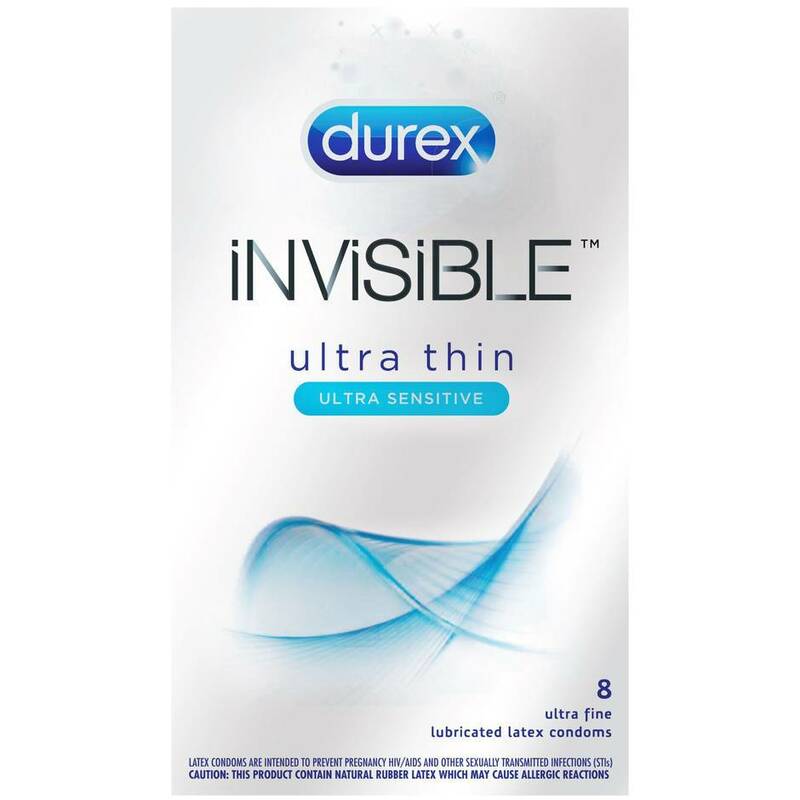 Thinner than ever before and totally transparent, Durex's Invisible condoms offer fuss-free safety along with heightened sensations for more enjoyable hanky panky. With extra lubrication and such thin walls, you'll soon forget you're wearing them. Order over the phone: Call 1-866-647-9194 and quote code 67249. Designed to help you feel closer than ever at just a super -thin 45 microns, these straight-walled, reservoir tip condoms maximize sensitivity to create an experience that's as close as possible to wearing nothing at all.